Volume 2 of the Best of ADCC. 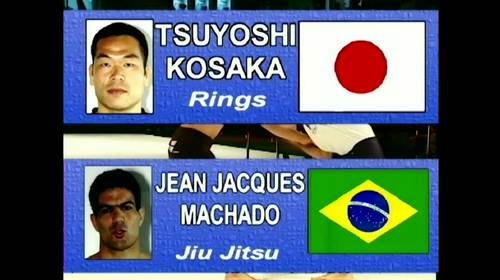 Jean-Jacques Machado vs Tsuyoshi Kosaka Best Of ADCC Volume 2 Mar 3, 2000 (4:10) Jean-Jacques Machado vs Tsuyoshi Kosaka at Best Of ADCC Volume 2 from March 3, 2000 in Abu Dhabi, United Arab Emirates, a classic match from ADCC history. 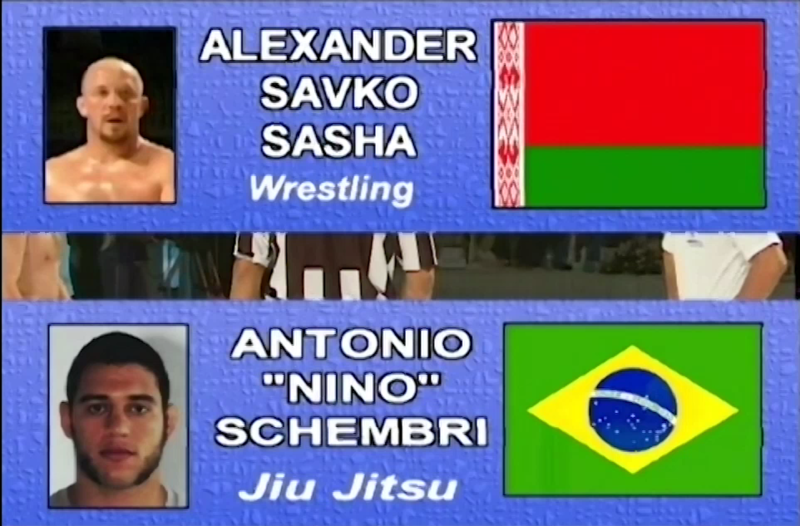 Nino Schembri vs Alexander Savko Best Of ADCC Volume 2 Mar 3, 2000 (1:18) Nino Schembri vs Alexander Savko at Best Of ADCC Volume 2 from March 3, 2000 in Abu Dhabi, United Arab Emirates, a classic match from ADCC history. 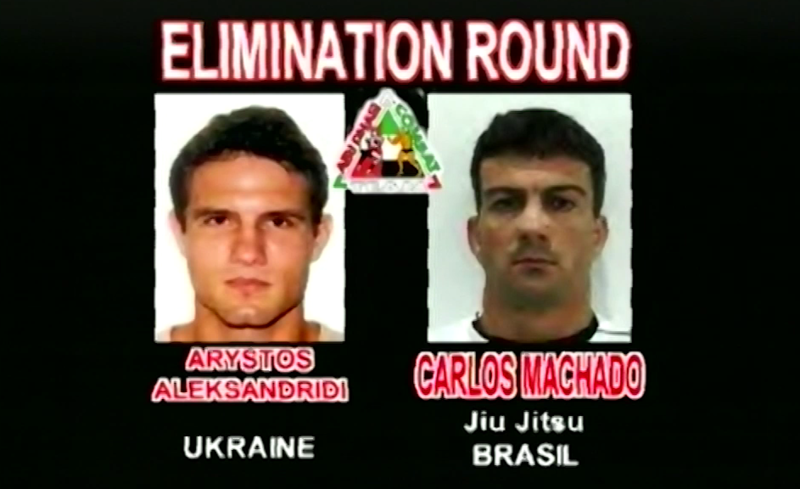 Carlos Machado vs Arystos Alexsandridi Best Of ADCC Volume 2 Mar 3, 2000 (0:57) Carlos Machado vs Arystos Alexsandridi at Best Of ADCC Volume 2 from March 3, 2000 in Abu Dhabi, United Arab Emirates, a classic match from ADCC history. 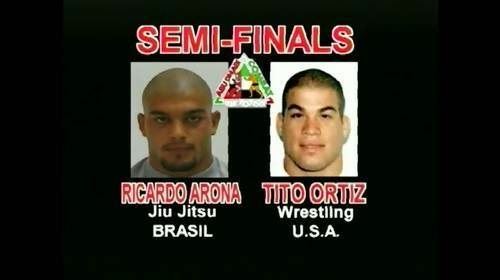 Ricardo Arona vs Tito Ortiz Best Of ADCC Volume 2 Mar 3, 2000 (18:05) Ricardo Arona vs Tito Ortiz at Best Of ADCC Volume 2 from March 3, 2000 in Abu Dhabi, United Arab Emirates, a classic match from ADCC history. 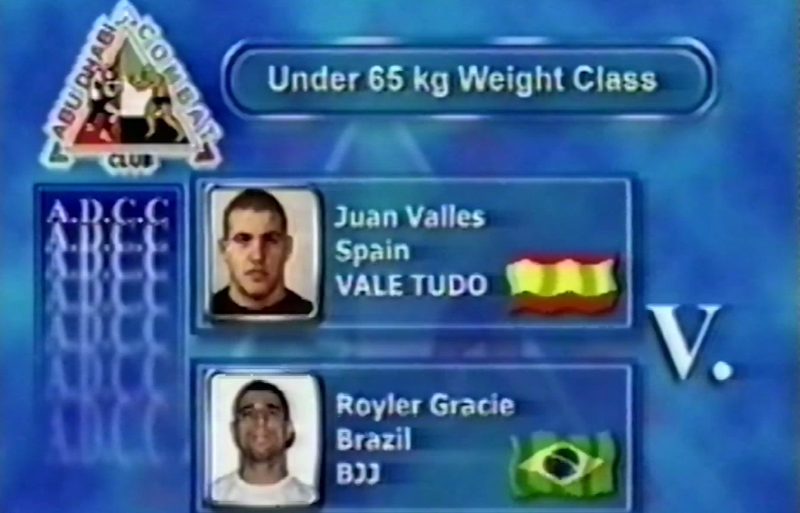 Royler Gracie vs Juan Valles Best Of ADCC Volume 2 Feb 26, 1999 (5:48) Royler Gracie vs Juan Valles at Best Of ADCC Volume 2 from February 26, 1999 in Abu Dhabi, United Arab Emirates, a classic match from ADCC history. 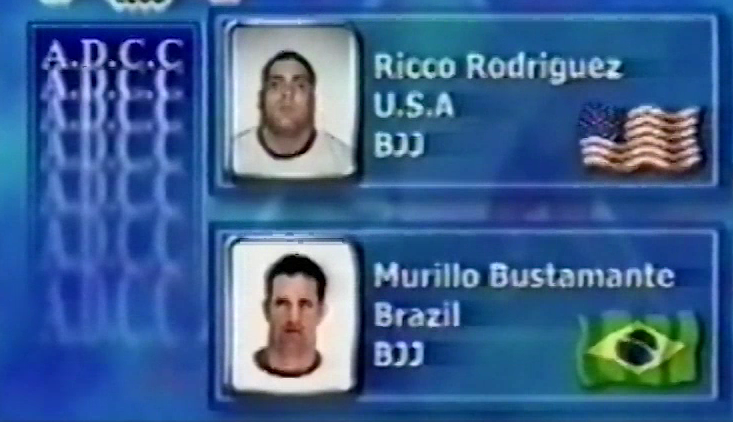 Ricco Rodriguez vs Mauro Bustamante Best Of ADCC Volume 2 Feb 26, 1999 (12:47) Ricco Rodriguez vs Mauro Bustamante at Best Of ADCC Volume 2 from February 26, 1999 in Abu Dhabi, United Arab Emirates, a classic match from ADCC history. 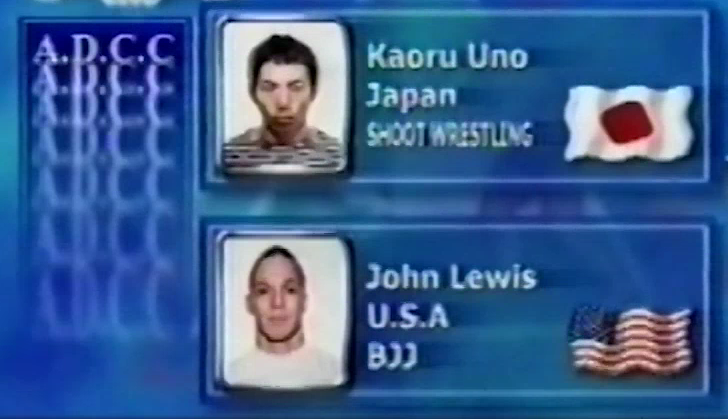 Caul Uno vs John Lewis Best Of ADCC Volume 2 Feb 26, 1999 (8:49) Caul Uno vs John Lewis at Best Of ADCC Volume 2 from February 26, 1999 in Abu Dhabi, United Arab Emirates, a classic match from ADCC history. 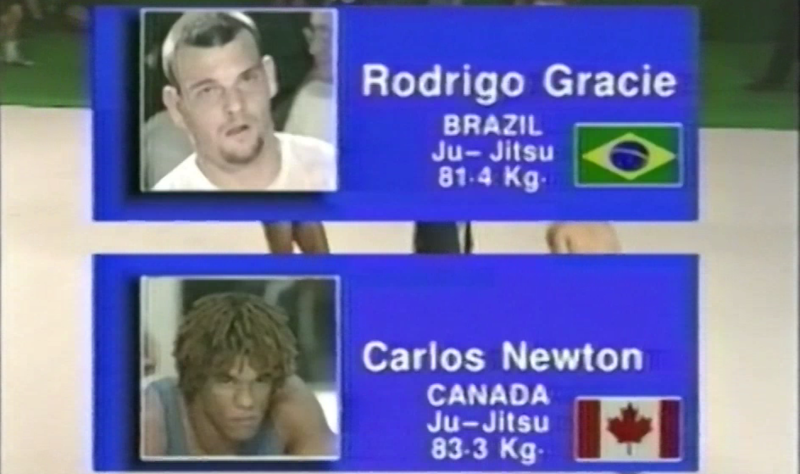 Rodrigo Gracie vs Carlos Newton Best Of ADCC Volume 2 Feb 26, 1999 (12:00) Rodrigo Gracie vs Carlos Newton at Best Of ADCC Volume 2 from February 26, 1999 in Abu Dhabi, United Arab Emirates, a classic match from ADCC history. 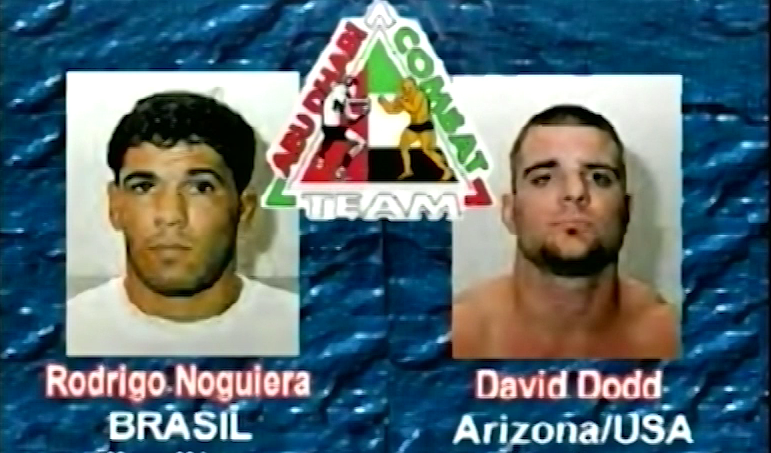 Minotauro Nogueira vs David Dodd Best Of ADCC Volume 2 Nov 11, 1999 (2:59) Minotauro Nogueira vs David Dodd at Best Of ADCC Volume 2 from November 11, 1999 in Abu Dhabi, United Arab Emirates, a classic match from ADCC history. 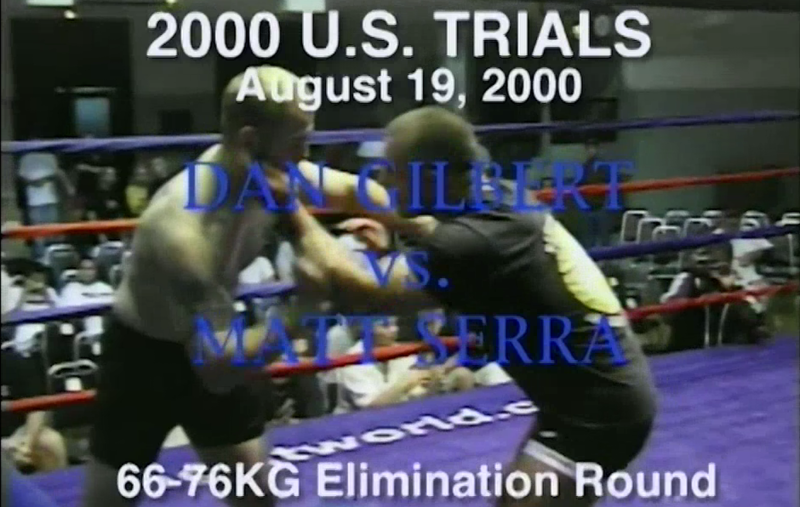 Matt Serra vs Dan Gilbert Best Of ADCC Volume 2 Aug 19, 2000 (5:53) Matt Serra vs Dan Gilbert at Best Of ADCC Volume 2 from August 19, 2000 in Abu Dhabi, United Arab Emirates, a classic match from ADCC history.